When it rains, it pours. But in the world of mobile rumors, when it leaks, the faucet opens and all of the images of secret test devices start flooding social media posts and our inboxes. 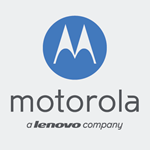 The latest smartphones to fall prey to this adage are the ones that constitute Motorola's upcoming portfolio. 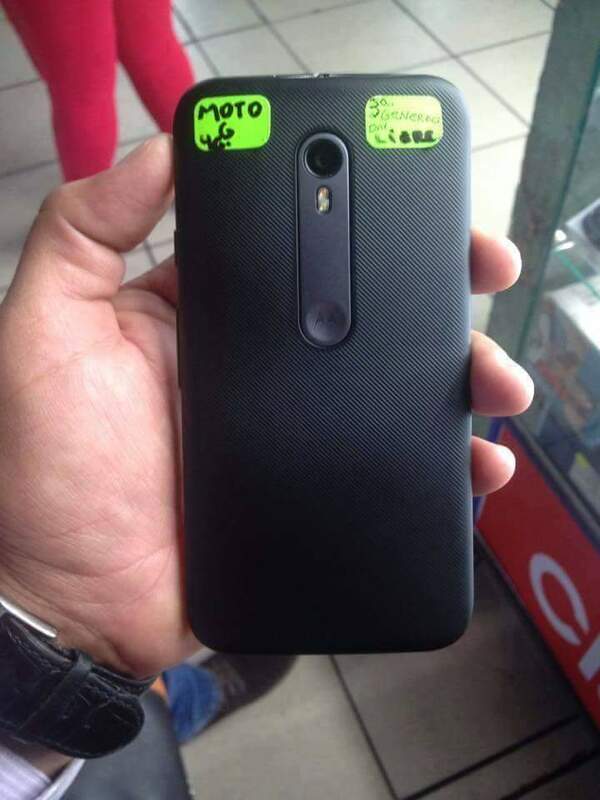 First up, the much leaked Moto G 3rd Gen (or Moto G 2015) has found itself in the hands of a guy in Mexico who proceeded to photograph many of its angles. After the deluge of press release shots, this is our first extensive look at the phone in real life and it seems... OK I guess. 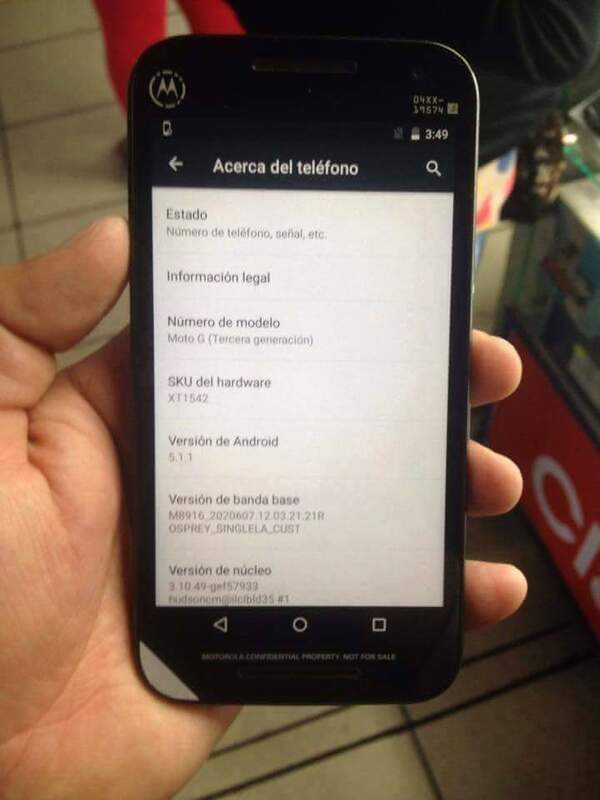 This version has 4G LTE and runs Android 5.1.1. 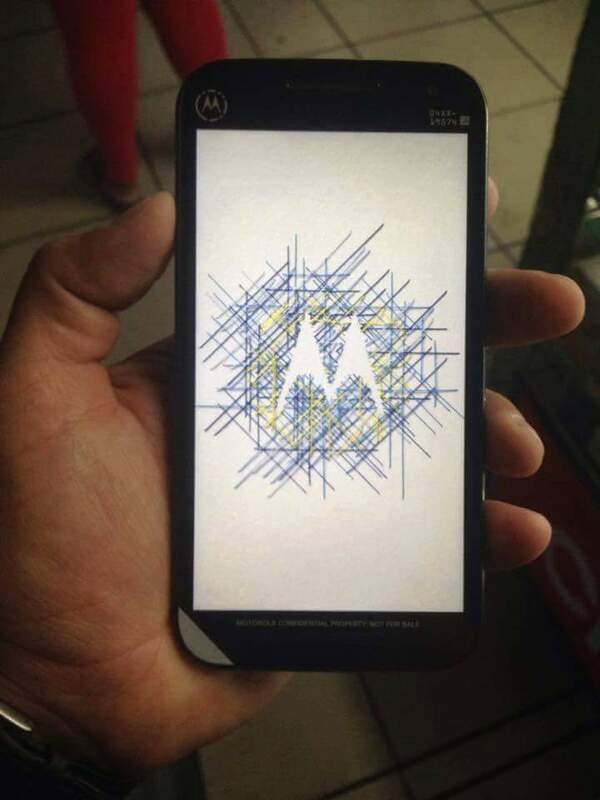 Second is a mysterious Motorola device that arrived to a Brazilian Android fan's friend for testing, at what seems to be a mobile store or operator store. 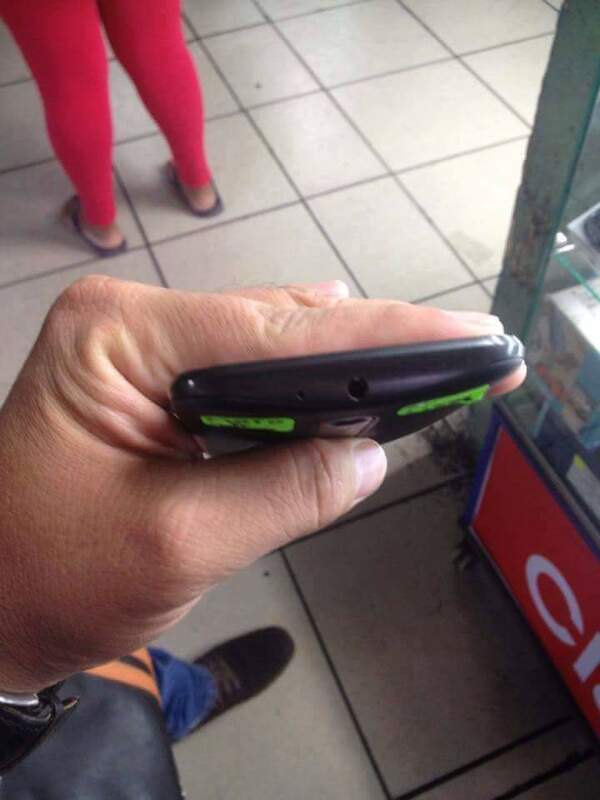 Only the back of the phone is shown, and it seems to have a very unique kevlar or ballistic material with a differentiating lozenge pattern. 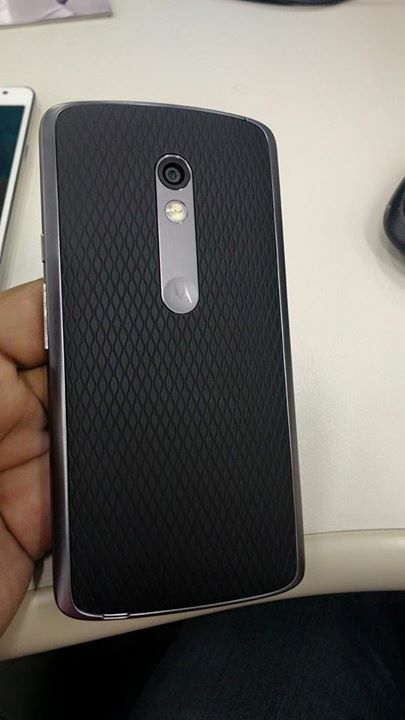 The guy who shared this image says this is the Moto X 2015 (Moto X 3rd Gen), but a few commenters and HelloMotoHK seem to think it's rather a Moto X 2015 Sport. The back actually looks a lot like the third one in this previously leaked Motorola family portrait, which was pegged at the time as a "Droid." Whatever the name of this mysterious device ends up being, we may find out soon enough. Motorola has an announcement and livestream planned for July 28th, when we expect to hear something about its new fleet of Android devices. The "perfect match" clue mostly hints at the Moto G's announcement, since we're quite certain it'll have Moto Maker customization support, but we may end up meeting the entire array of Motorola devices right then.